Estate agents in Portugal are confident about property in 2017. 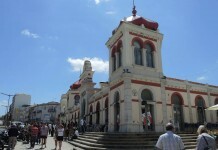 The market is “booming once more”, a spokesperson from Ideal Homes Portugal tells TheMoveChannel.com. Established in 2010, Ideal Homes has become the leading real estate services firm in the Algarve due to its founder’s knowledge and expertise in the area, having worked for several years in the international property sector, both in Portugal and worldwide. The agency specialises in providing services and full support for clients looking to purchase in Portugal, throughout the whole purchase process and beyond. Portugal has been one of the bright spots of the global property market in 2016, with demand rising to a five-month high on TheMoveChannel.com in September. Going into 2017, the outlook is broadly positive, with the latest RICS/Ci Portuguese Housing Market Survey revealing that property professionals’ confidence in the market has risen for the last four months in a row. New buyer enquiries rose once more in November 2016, according to the RICS/Ci research, the ninth month of rising transactions in a row. Sales are expected to continue increasing in the coming months. A lack of new properties coming to market means that demand is outstripping supply, which is fuelling price growth in Lisbon, Porto and the Algarve. 35 per cent more respondents to the survey said that prices are increasing, the second highest reading on record. Property values are expected to climb 3.5 per cent in the next 12 months, while over five years, annual growth is expected to average 4 per cent. “The extension to ECB’s quantitative easing programme through to the end of 2017 should help to ensure lending rates remain supportive to housing market activity. Nonetheless, further improvements in the general economic climate will also be neeed to underpin confidence and drive demand for housing going forward,” comments RICS Chief Economist Simon Rubinsohn. Rents also continue to rise “significantly”, partly driven by a continuing lack of supply, making the country appealing to both lifestyle and buy-to-let investors. The firm highlights Portugal’s Golden Visa scheme as an “outstanding” success this year. 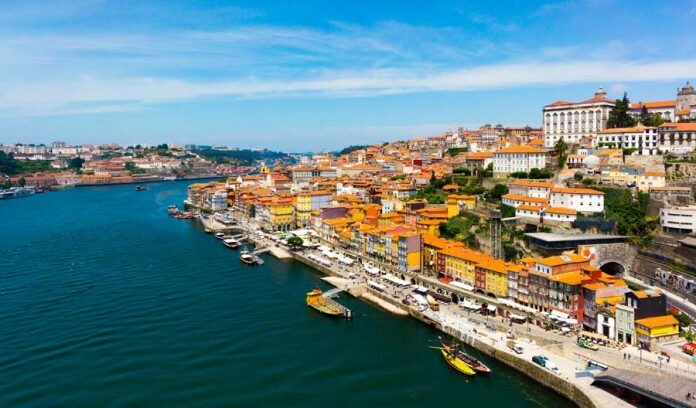 The scheme offers immediate schengen residence visa to foreign investors who buy a real estate in Portugal for €500,000, bringing almost €2 billion investment to the country, according to figures from SEF Portugal. The 2016 four-year data released from the Portugal immigration office shows that Chinese, Brazilian Russian and South African buyers top the charts. “We believe that these numbers will continue to grow in 2017,” adds Ideal Homes. The agency also predicts that demand will grow among British buyers, as well as France and Germany.